Five years past, the realm was brought to the brink of destruction by the elder primal Bahamut. Seething with rage from aeons of imprisonment, he unleashed his unbridled fury across the length and breadth of Eorzea, the devastation wrought by his rampage marking the end of the Sixth Astral Era. Slowly yet surely, Eorzea’s wounds began to heal, and her people enjoyed a rare moment of respite. 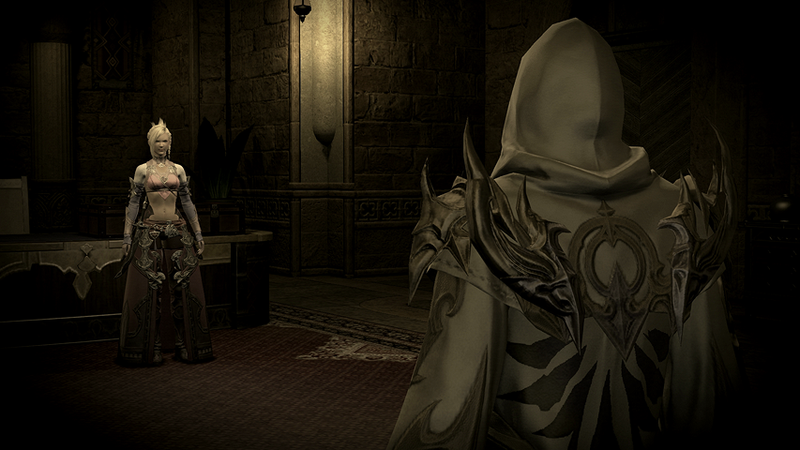 Before long, however, the Garlean Empire stirred, reaching to cast its shadow over the realm. To stay the encroaching darkness, the order known as the Scions of the Seventh Dawn called upon the aid of those brave adventurers who would lend their blades. Their combined efforts did quell the Garlean threat, earning accolades from leaders of nations and commonfolk alike. Yet where there is light, there will always be shadow. The beast tribes persist in their efforts to summon the primals—aetherial entities whose powers swell with the amassed crystals and fervent prayers of their followers. 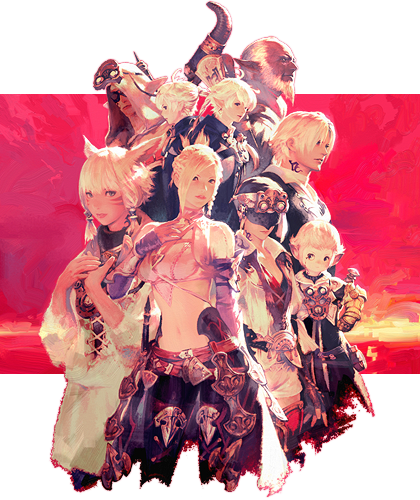 The once-defeated Garlean forces resurface, harboring renewed ambitions of conquest. 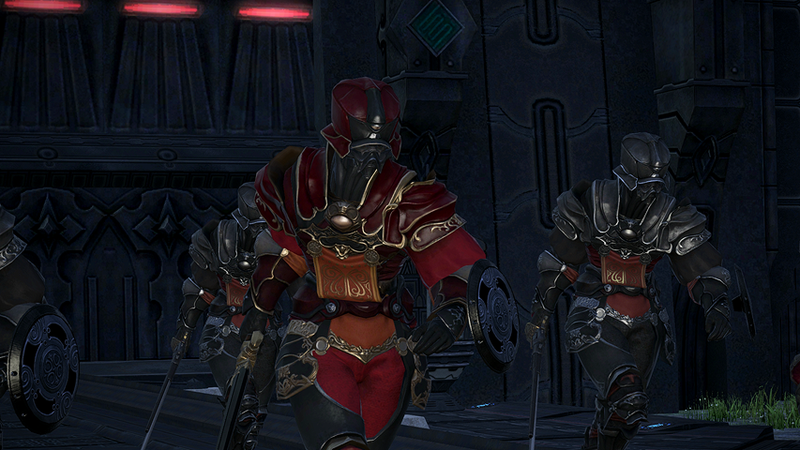 And the baleful Ascians lurk in the shadows, their presence rousing dark forces long since forgotten. As new threats emerge, adventurers must once again heed the Crystal's call. In an effort to unravel the mystery of Dalamud, the esteemed Hildibrand—agent of enquiry, inspector extraordinaire—was thrust to the heavens, never to be seen again. Carrying on the great detective's legacy, Nashu Mhakaracca works tirelessly to unravel the many mysteries which beleaguer Eorzea. With taverns throughout Ul’dah abuzz with talk of unusual zombie activity, her powers of deduction will soon be tested. If ever there was a crime to be solved, Hildibrand would surely be there to crack the case. Perhaps the greatest case of his time was Dalamud, and the prophecy foretelling its descent. Believing himself a hero of destiny, Hildibrand did bravely propel himself into the moon's path, but, alas, was never heard from again. 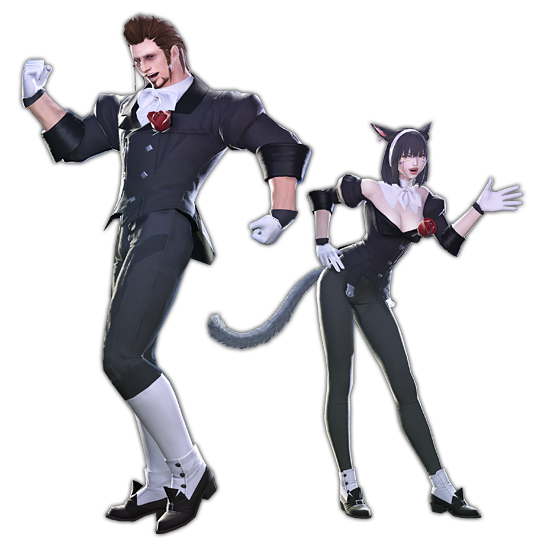 Nashu was Hildibrand’s faithful assistant up until his disappearance five years ago. 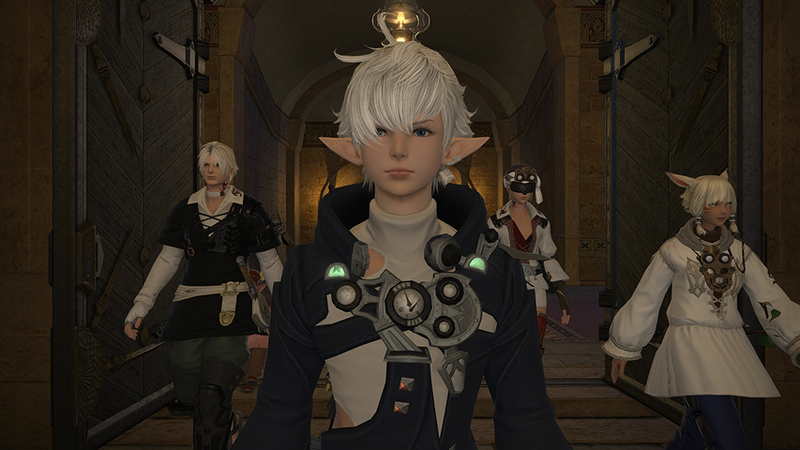 Today, she carries on in the gentleman hero’s stead, offering the people of Eorzea her sleuthing services.